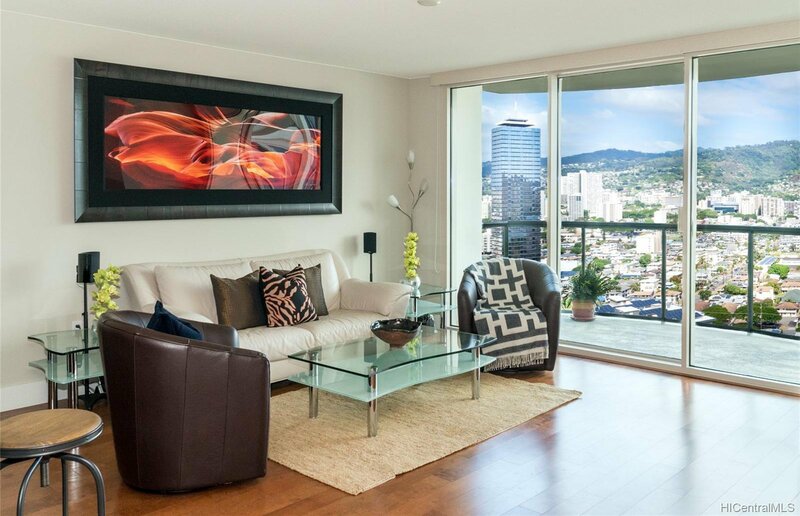 1837 Kalakaua Avenue Unit 2608, Honolulu, 96815 Allure Waikiki MLS# 201903360 Hawaii for sale - Hawaii Realty Intl. 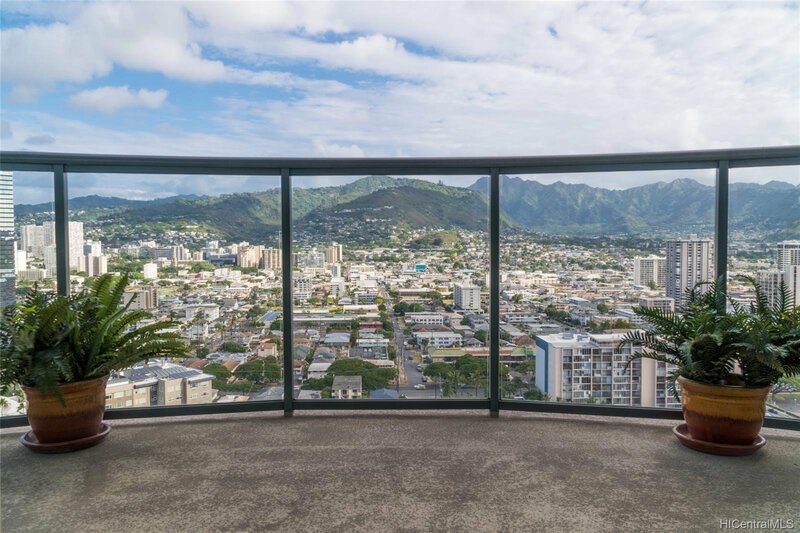 Enjoy the Allure of Waikiki with this 3bed/2.5Bath/2Parking unit with calming mountain and City Views. 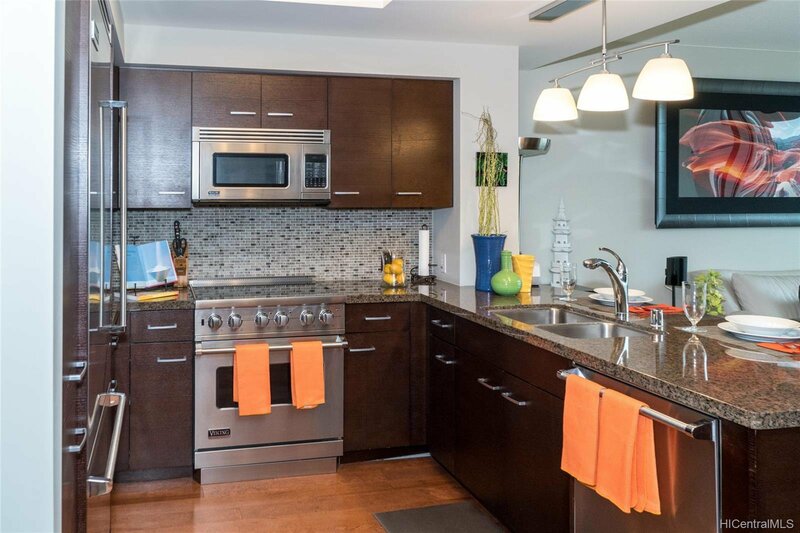 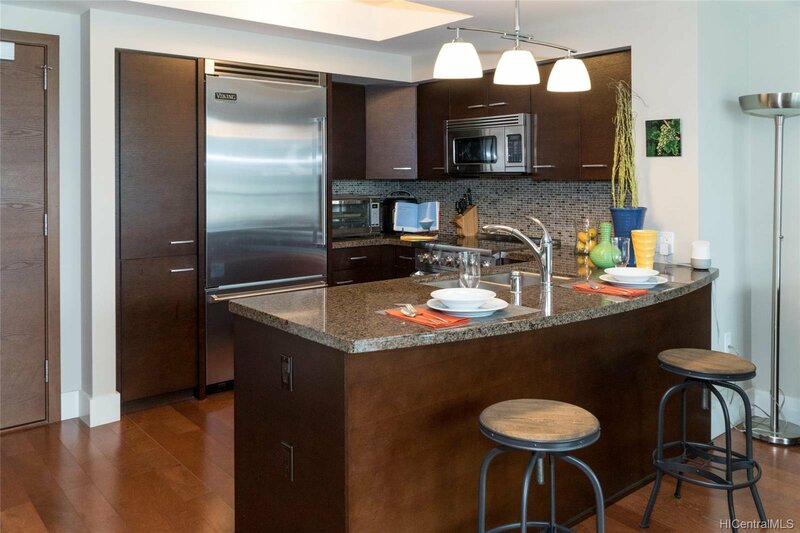 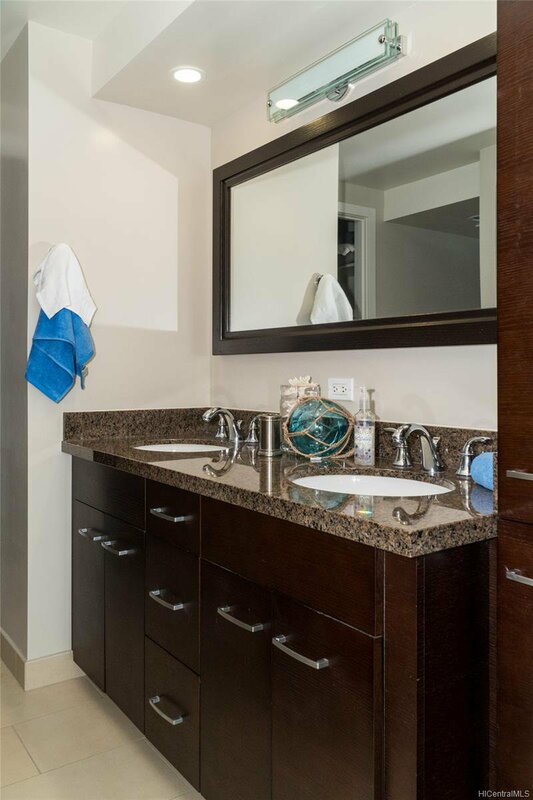 The unit offers high end finishes and cutting edge open design kitchen with easy floor plan. 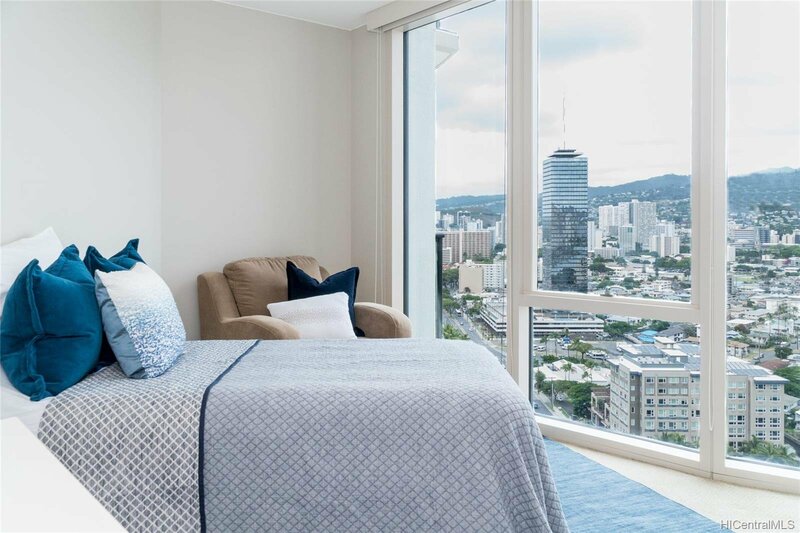 Three Bedrooms including a Master Bedroom with Ensuite Bath has a city and sweeping mountain view, the two other bedrooms are perfect for family or office. 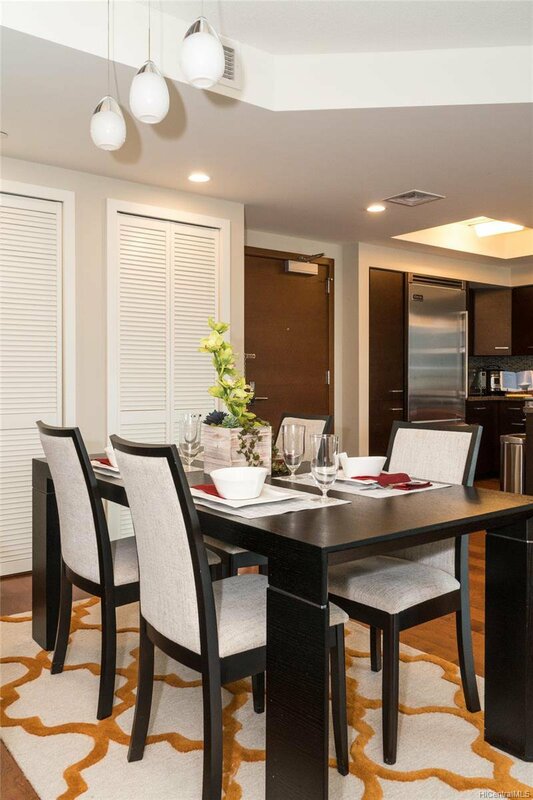 The building offers a modern design set in tropical landscape with open green areas for quiet reading or throwing catch with family or friends. 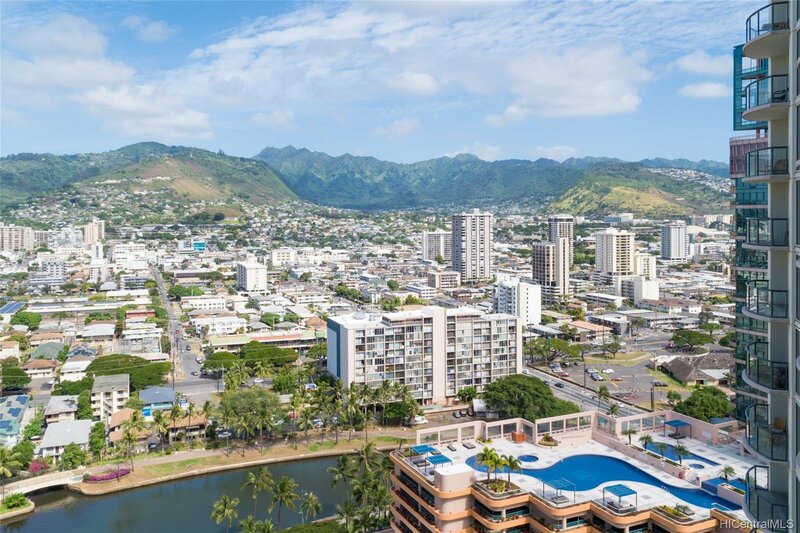 Location is set close to Waikiki Businesses and urban conveniences while being around the corner from Kakaako restaurants and new eateries and shopping. 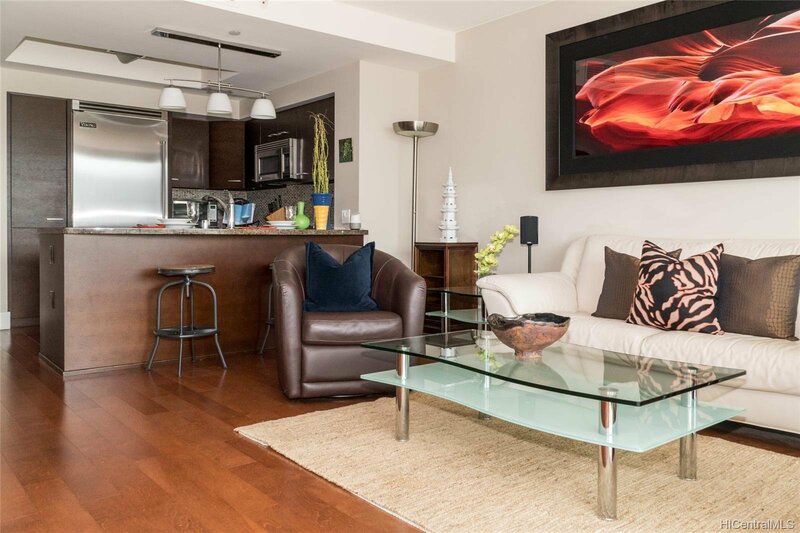 Click on Film Reel Icon for Video.